Sometimes, diet pills work for a part of the day, but you need diet support from morning until night. 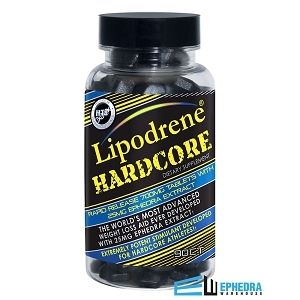 With Lipodrene Xtreme by Hi-Tech Pharmaceuticals, you can get the diet help you need, without worrying about it letting you down. 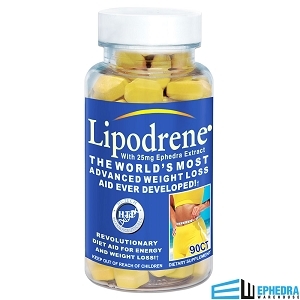 Xtreme Lipodrene is designed to work steadily throughout the day to help you burn fat and still feel great. 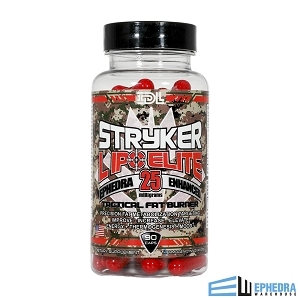 You can count on these diet pills to help you succeed in your diet plan. 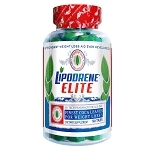 With the assistance of Xtreme Lipodrene diet pills, users can have more energy to boost their weight loss, losing weight more quickly and easily. 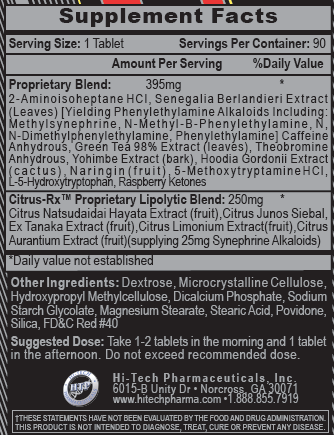 Sometimes, you do just need a little help to get you through the day and Lipodrene Xtreme from Hi-Tech Pharmaceuticals is the supplement for the job. 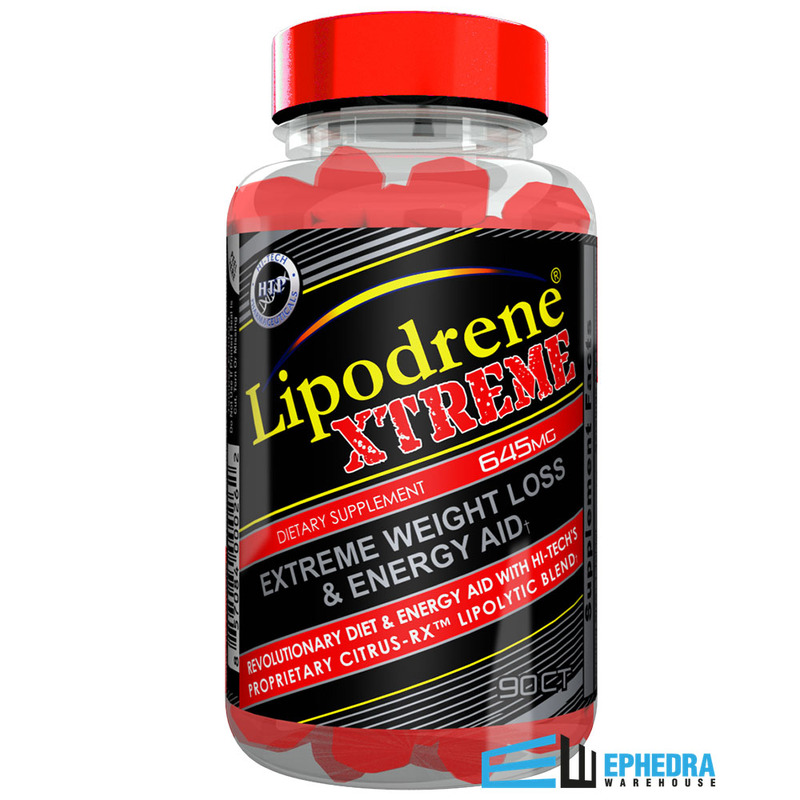 The proprietary blend of potent ingredients in Lipodrene Xtreme helps support your weight loss on many levels. 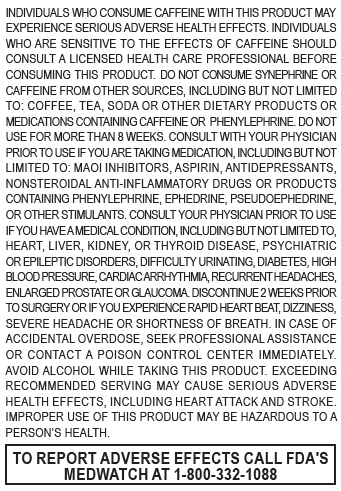 Not only can you have ingredients like Hoodia, but you'll also enjoy the stimulant effect of caffeine to help you keep up with your busy lifestyle.